We serve over 1000 students every year in adventure camps and conduct several residential environmental education programs. Our teaching is done “in the field” through hands-on learning activities that take place on hikes to exciting backcountry destinations. 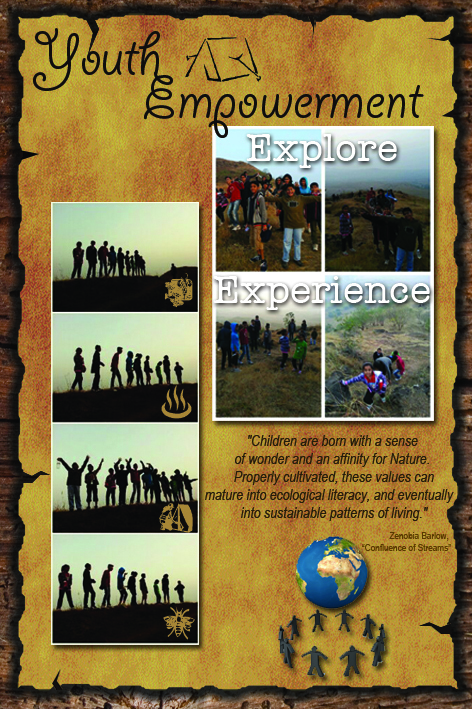 Students hike and learn in study groups with our special instructors and ca..